Mitali doesn’t let Kamini call her lawyer. She scolds Kamini for child trafficking. She asks Kamini to cooperate with police during the interrogation. She asks Kamini to help her find the missing kid. Kamini doesn’t confess anything. She demands to make a call to her lawyer. Avni asks Mitali to rescue the kids. She helps Mitali in finding the address. She suspects Kamini. Mitali asks Avni to rest assured. She tells Avni that she will get the kids safely. Mitali and her team save the missing kids. Avni gets Jeetu back. She apologizes for being careless during his adoption approval. She thanks Mitali for saving the innocent kids. Mitali tells Neil about the case. She reveals about Kamini’s involvement in the child trafficking. She gives the credit of the case cracking to Avni. Neil wants Kamini to be punished. Mitali tells him that Kamini wanted Avni to get trapped in the case. Saisha feels sorry for Kamini’s misdeeds. Avni asks Saisha not to feel guilty or responsible for someone else’s crimes. Saisha asks Avni to keep Mogli with her always. She is sure that Avni loves all the kids equally. Avni tries to normalize Jeetu, who underwent a trauma post kidnapping. She tells the kids that they can make their own name by their work and talents. She encourages the kids. She wants to get double sure about adoptions from now on. She then prepares for the custody battle. She knows Neil will never do wrong to win Mogli’s custody. She tells her lawyer that she won’t lie to get her son. Her lawyer warns her to get prepared for the accusations in the court. Neil’s lawyer assures Neil that they will win the case. He then hitting at Avni’s past and character to weaken her stance in the custody battle. 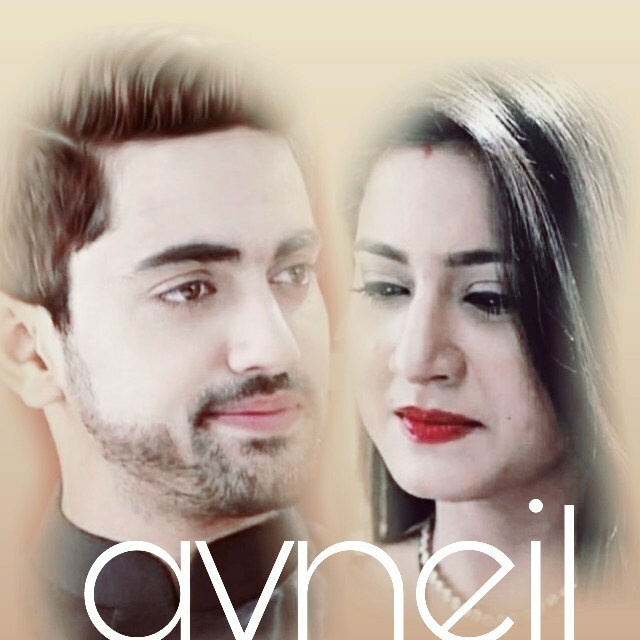 Avni admits her mistake to lie to Neil about her hidden existence and their son. The lawyer accuses her for pushing Neil in depression, towards an unseen future, where he was blaming himself for her death. He asks her if she had all the right to decide everything alone. He accuses Avni for cleverly planning everything and leaving from Neil’s life. Lawyer gets humiliating her over her parents and background. He proves that Mogli can never grow in a secure environment if he stays with Avni. He uses immoral tactics to weaken Avni. Avni tells the court that she is strong enough to raise her son alone. She then breaks down when the lawyer comments on her relation with a criminal like Vidyut. Avni leaves from the court. Neil doesn’t tolerate her insult and stops his lawyer. Neil looks for Avni, who disappears after the court hearing. I’m happy with ishqbaaz spoilers update.